Infrared imaging has applications in forensics. 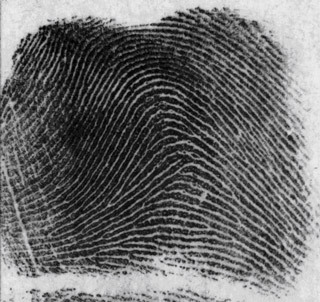 Sometimes this is because an infrared image can show variations in an object that are otherwise invisible (which applies to UV as well of course), sometimes because changes in the appearance of something under IR can show up a surface artefact, such as a fingerprint. I'm sure there are more, but I have much to learn in this area. A recent email alerted me to a somewhat sideways use of IR in forensics, where photographer Robert Schults spent a year documenting work at the Forensic Anthropology Center at Texas State University. This seems to be basically Bones meets Silent Witness, including a 'body farm', where decomposition is studied. Robert used infrared photography in this project. Jayme Blaschke, who emailed and works at the university, worked with Shults for more than a year on this project, along with the staff of the center. He tells me that the camera was a Leica converted with an 830nm filter (Jayme's recommendation ... good call).